Did you know that 40 million Americans are limited in their usual activities due to chronic illness? Dr. Bill Rawls, a leading integrative health expert on Lyme disease and other similar/related chronic illnesses, has created a PROVEN 5-pronged approach to overcoming a chronic illness. As a successful OB-GYN, Dr. Rawls’ life came to screeching halt after he was diagnosed with fibromyalgia in his late 40s. While suffering with the symptoms associated with fibromyalgia (insomnia, fatigue, joint pain) and others suggesting this was something bigger (chest pain and heartbeat irregularity), his research outside of conventional medicine began. Shifting his focus from searching hopelessly for a diagnosis towards health restoration, Dr. Rawls’ new lifestyle practices of adopting a cleaner diet, being vigilant about regular exercise, and studying herbal supplements that have healing properties worked in tandem to reverse his fibromyalgia symptoms – until one summer he suffered a tick bite. After being diagnosed with Lyme Disease and re-experiencing the same symptoms as fibromyalgia, Dr. Rawls consumed everything he could about using herbs for medicinal use; studied remedies used for hundreds of years, reviewed clinical studies, spoke with other professionals well versed in complementary and alternative therapies, and more. After applying what he had learned to himself and his practice, Dr. Rawls is a living testament to how natural health solutions work and that you can live a symptom-free life. So what are his proven 5 steps to overcoming chronic illness? 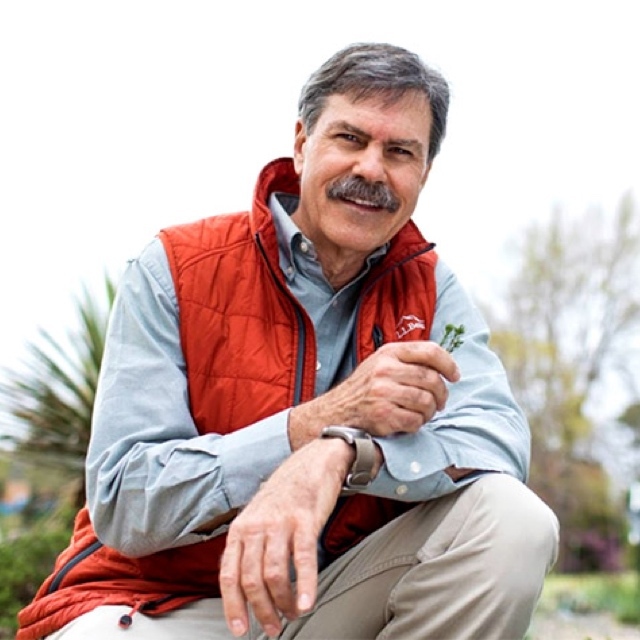 Dr. Bill Rawls, MD, is a leading expert in Lyme disease, integrative health, and herbal medicine. In the middle of his successful medical career as an OBG-YN, Dr. Rawls’ life was interrupted by Lyme disease. In his journey to overcome it, he explored nearly every treatment possible – from conventional medicine to a range of alternative therapies. In the more than 10 years since his recovery, Dr. Rawls has helped thousands of patients find their path to healing from Lyme disease and chronic illness. He is the author of the best-selling book Unlocking Lyme, and the Medical Director of RawlsMD.com and Vital Plan, an online holistic health company. This entry was posted in Health and tagged 360, 360 Magazine, bill rawls, chest pain, chronic illness, detoxification, exercise, fatigue, health, healthy diet, heartbeat irregularity, holistic health, insomnia, joint pain, lyme disease, microbiome balance, stress managment, Tara McDonough, Unlocking Lyme, Vaughn Lowery on April 10, 2019 by wp360mag. From a mother dealing with the physical and mental struggle of arthritis, fibromyalgia and sciatica, (former Director @ Spike Lee’s agency Spike DDB) Russell Markus, Founder of Lily CBD, sought out healthy alternatives for his mom. The journey through chia seeds and sensory deprivation tanks ultimately lead him to CBD. The journey led him to launch Lily CBD, a hemp based CBD oil, born from a desire to give ourselves and those we love an alternative to the conventional ways of calming and nurturing the mind and body. Named after two loving maternal great-grandmothers from Brooklyn, Lily CBD, a CBD focused company, is crafted to help you feel alive. Lily CBD was laser focused on sharing their organic practice CBD to friends and family in early April to begin collecting feedback. 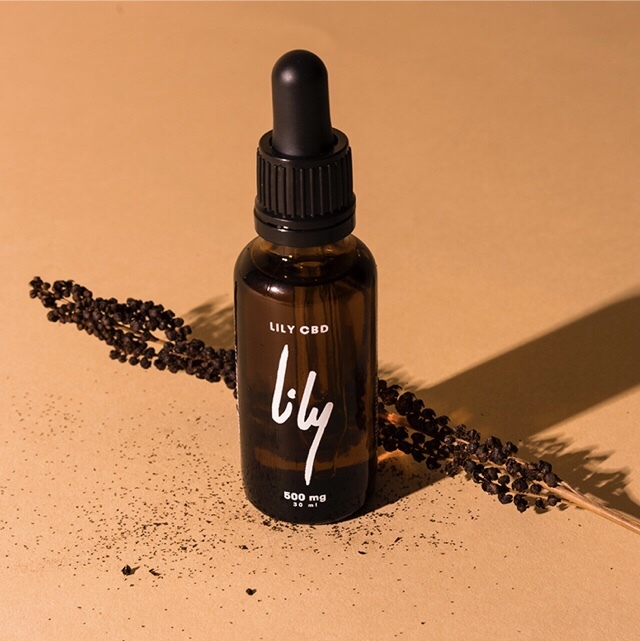 Starting in late May, Lily CBD launched in Soho House, The Assemblage, and Parsley Health and officially opened up their eComm store to the public in July. The currently company is self funded. “Finding partners was not about quantity, rather finding individuals & organizations who were to be progressive in their approach to health & helping society,” says Russell. On LilyCBD.com, customers and clients can select from a range of strengths depending on their own personal ailments and general health. Lily CBD is committed to working with single source, organic practices, family farms and is creating a network of farms accessible within 100 miles of the state of New York. In order to ensure integrity when helping to heal while providing clients with the best knowledge possible, Dr. Soyona Rafatjah (Formerly of Parsley Health) joined Lily CBD as Functional Medicine Advisor. “CBD can be an extremely effective treatment for a multitude of diagnoses, and comes with minimal if any negative effects. I have personally seen patients of mine find relief from various conditions like seizures, insomnia, anxiety, migraines, and pain, when no other therapies were helping. I believe that a combination of the increase in positive scientific studies and the positive feedback by millions of people who use it, can be credited for the skyrocketing usage and access to CBD products in the past few years. A 2017 survey from Brightfield Group and HelloMD on 150,000 people showed that 42% of people who used CBD had stopped their over the counter and prescription pain medications. With drug overdose recently becoming the leading cause of death in Americans under 50, CBD could be potentially reverse this trend, saving millions of lives of people in their prime years.” says Dr. Rafatjah. Lily donates 5% of all sales goes to charities focused on children with Autism, Epilepsy and Mental Health Issues. Lily CBD comes three retail strengths 500mg ($99), 1000mg ($179), and 1500mg ($249) & custom strengths for key food and beverage partners. The CBD is made with organic practice Hemp CBD Oil and non-gmo MCT coconut oil. Our organic practice hemp-CBD is farmed over a three months season. Once fully matured, the CBD is CO2 extracted from the hemp flower in a state-of-the-art facility in order to produce the cleanest, healthiest CBD possible. Our full spectrum oil is non-psychoactive and filled with CBD, CBC, CBG, CBDV, CVDA and a wide range of terpenes. Our CBD has been tested for the quality of our cannabinoid breakdown, nutrients, and terpenes while ensuring it contains ZERO heavy metals, pesticides or any contaminants. This entry was posted in Health and tagged 360, 360 Magazine, anxiety, arthritis, Cannabinoid, CBC, CBD, CBD oil, CBDV, CBG, CVDA, donation, fibromyalgia, general health, health, hemp, Hemp CBD Oil, insomnia, Lily CBD, Madison Smushkevich, migraines, Russell Markus, sciatica, seizures, Vaughn Lowery on September 19, 2018 by wp360mag.